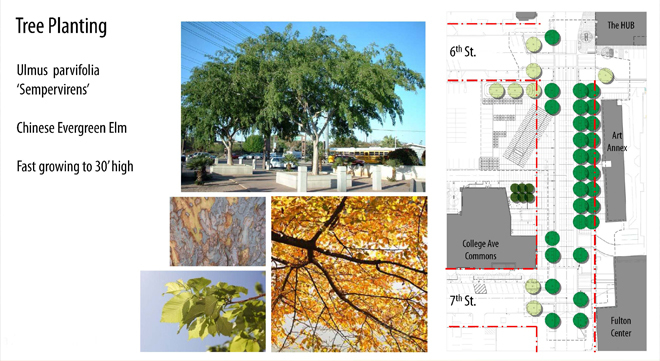 Incorporating strategies from the National Complete Street Coalition the project design eliminates unused vehicular pavement by narrowing travel lanes to incorporate dedicated bike lanes and providing shaded pedestrian walkways that support daily use as well as a flexible urban plaza for programming events of all sizes. 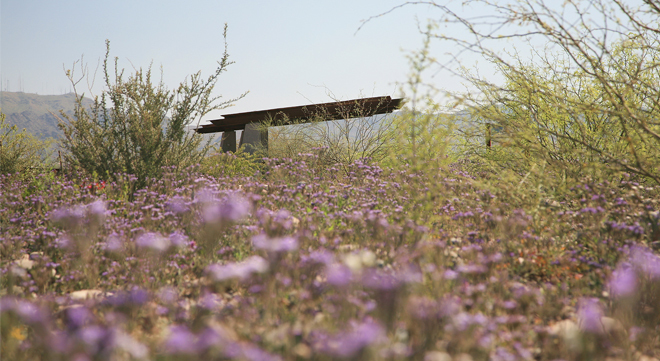 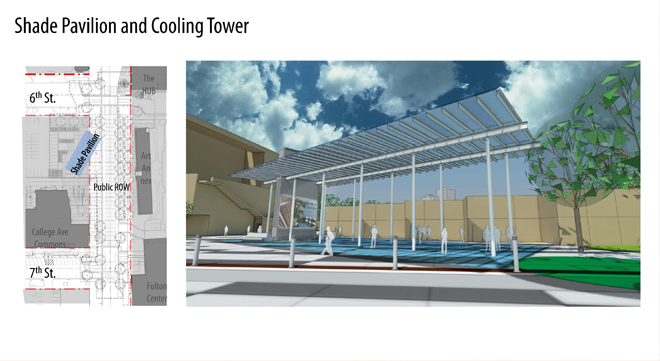 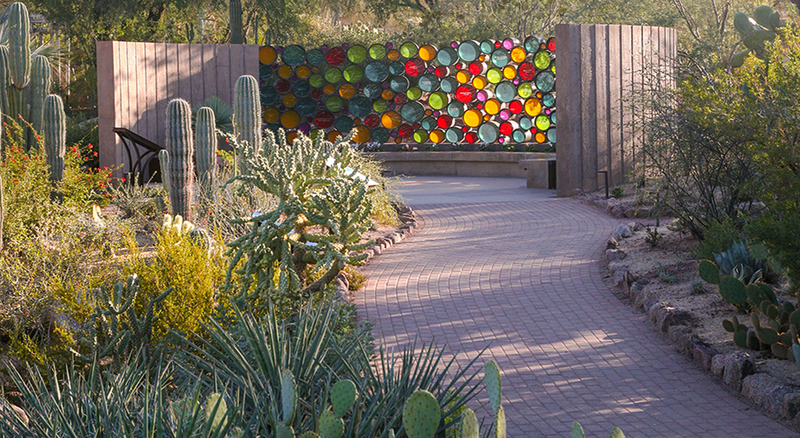 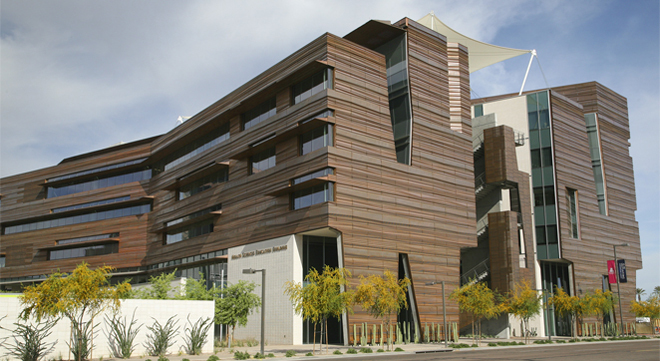 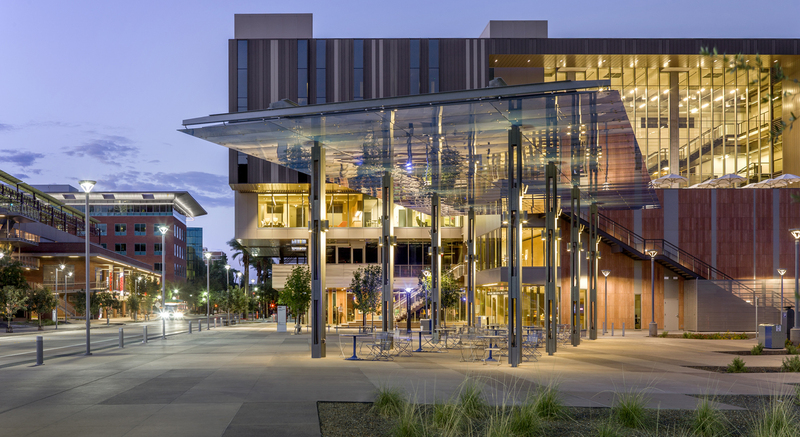 The project was designed to be an extension of both indoor and outdoor areas associated with the adjacent retail spaces as well as Arizona State University’s College Avenue Commons. 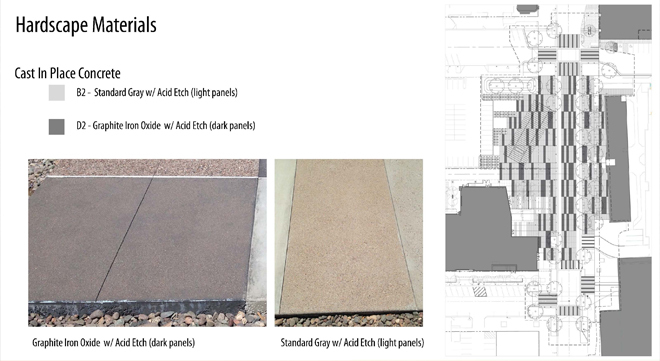 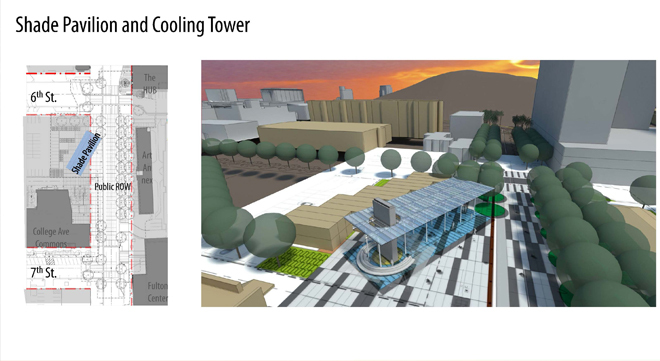 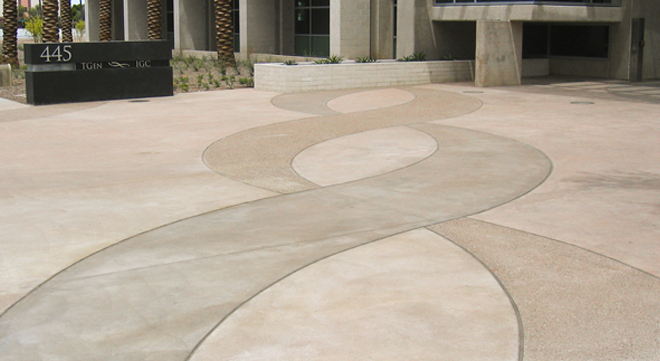 This was accomplished through the use of a unified, integral concrete paving design for the street, sidewalks, and plaza spaces in front of adjacent building facades. 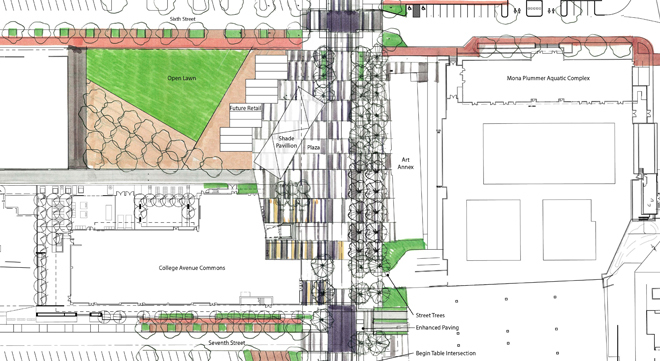 In addition, to support circulation, the use of bollards, lighting, integral concrete paving and street trees delineate traffic creating separation for bicyclists and pedestrians while allowing for flexibility in event staging. 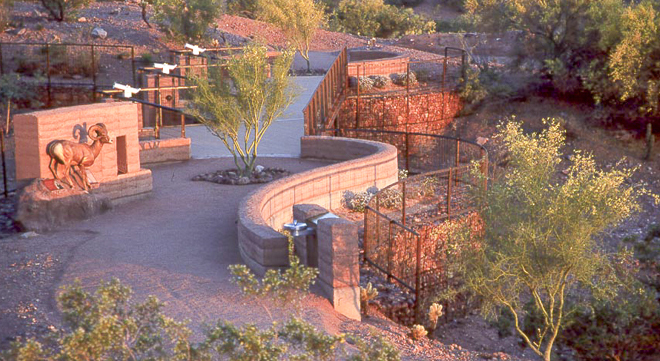 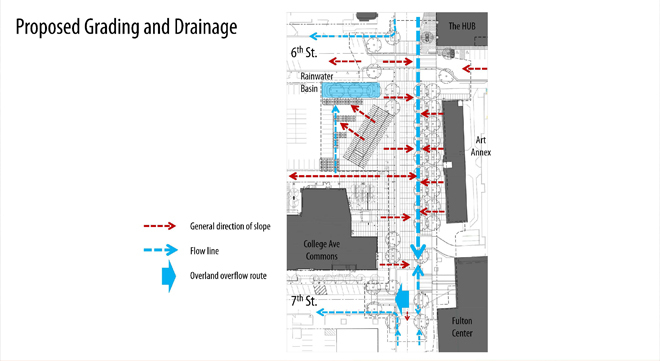 This was accomplished in concert with meeting strict city drainage, accessibility, and safety requirements. 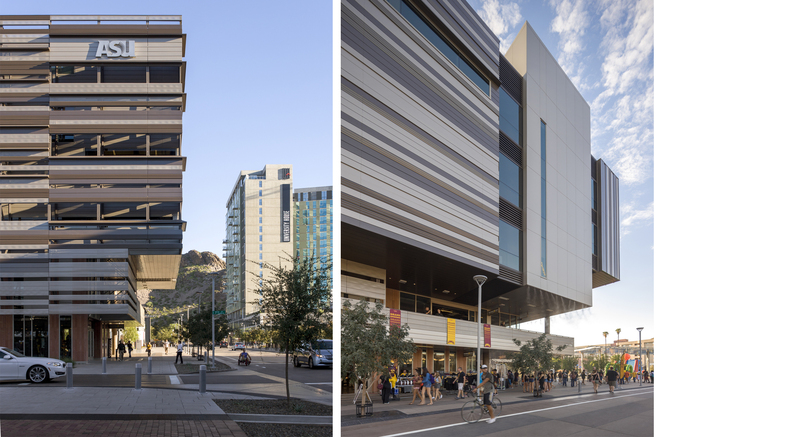 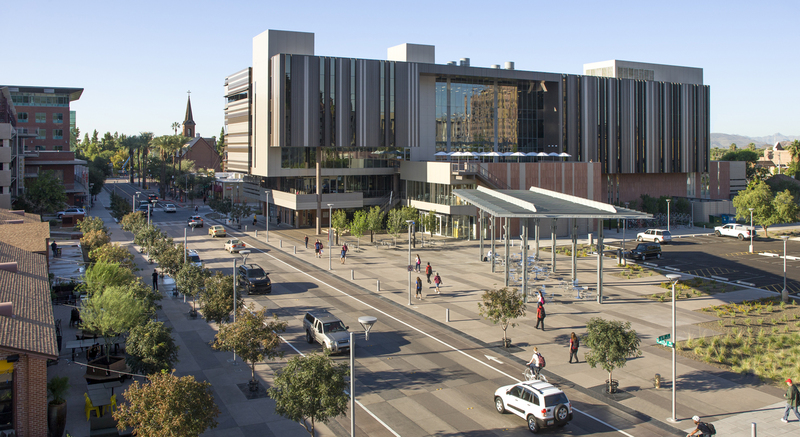 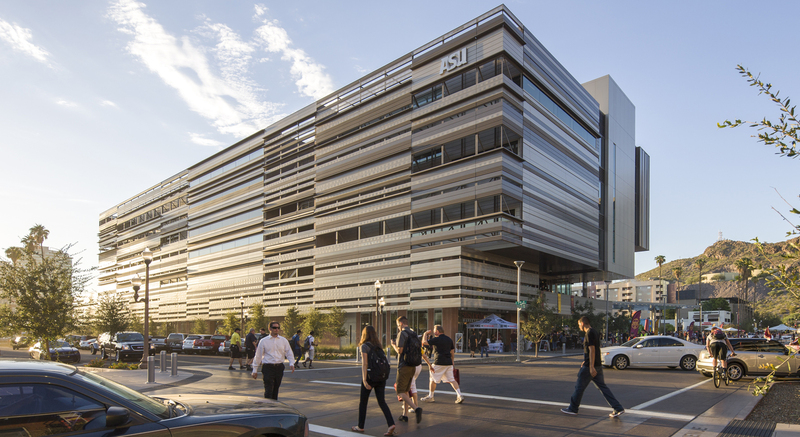 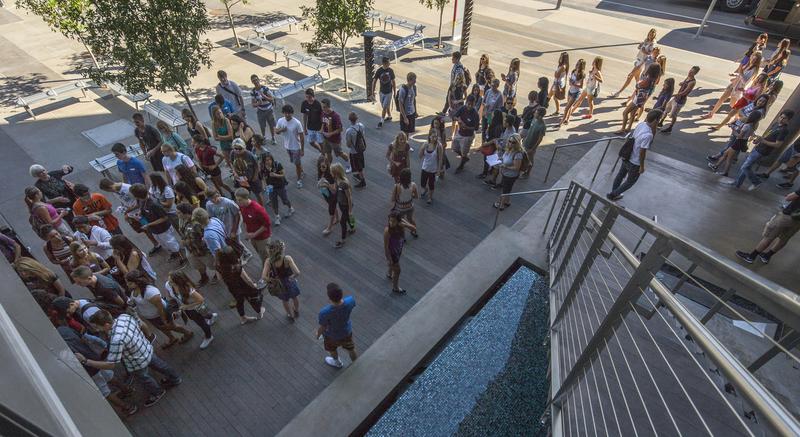 The “new” College Avenue has transformed this district within the urban core into a vital active space providing a gateway to the City of Tempe as well as to ASU and creating a people focused space that will serve generations to come.